Few people would get behind the idea that moving during the Christmas period is the thing to do. Nevertheless, sometimes it’s unavoidable. Perhaps you’re part of a chain, and it’s just an unintended consequence that can’t be shrugged off. Or maybe there are compelling reasons that have led to you making this decision. 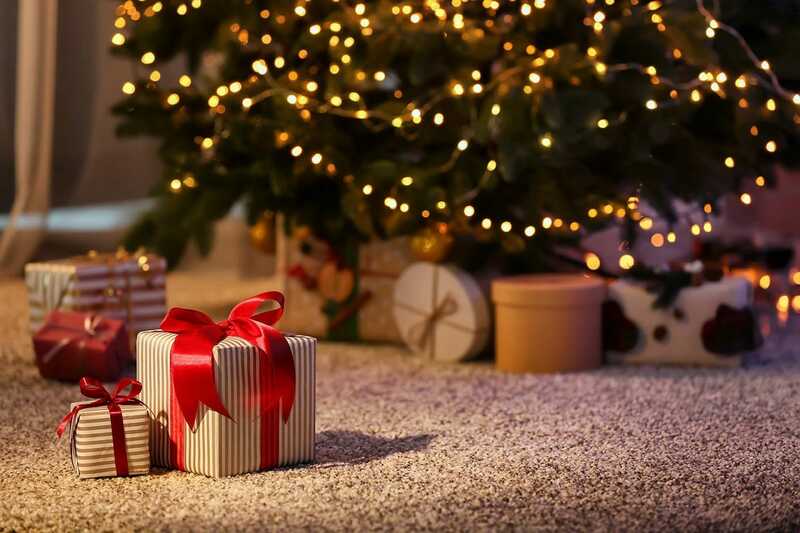 Whatever the case may be, there are some steps you can take to mitigate the added stress of undertaking a house or flat move at a time of year when you’ve probably got a lot of other things on your plate – parties, guests, children’s presents and more.